Lil Durk speaks about friends he’s lost throughout his time growing up in South Side, Chicago, IL. 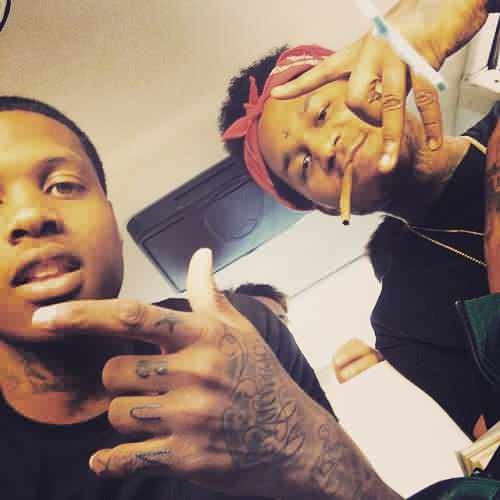 Durk recently lost his close friend, Fredo Santana. 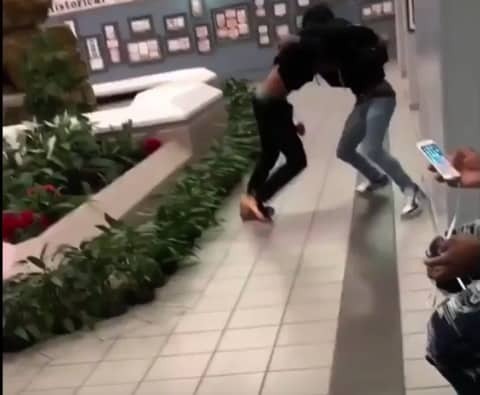 Durk has lost Fredo Santana, his cousin Nuski, and another close friend named Pluto – also known as Lil Pat. Lil Durk’s new track, Crossroads, pays homage to the famous track from Bone Thugs-N-Harmony. Fredo Santana, fellow Black Disciple and friend, died from a codeine-induced overdose earlier this year. 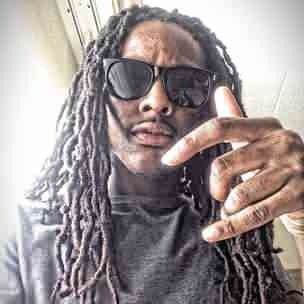 The Savage Squad Records CEO was hospitalized for kidney and liver failure.